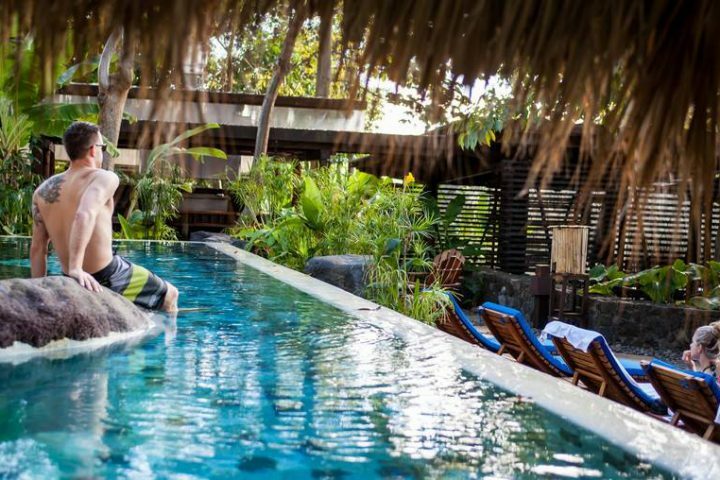 Located on a private island of Lake Nicaragua, a short boat ride from Granada, Jicaro Island EcoLodge is a luxury boutique resort, rated among the top 35 eco-lodges in the world by National Geographic Traveler. 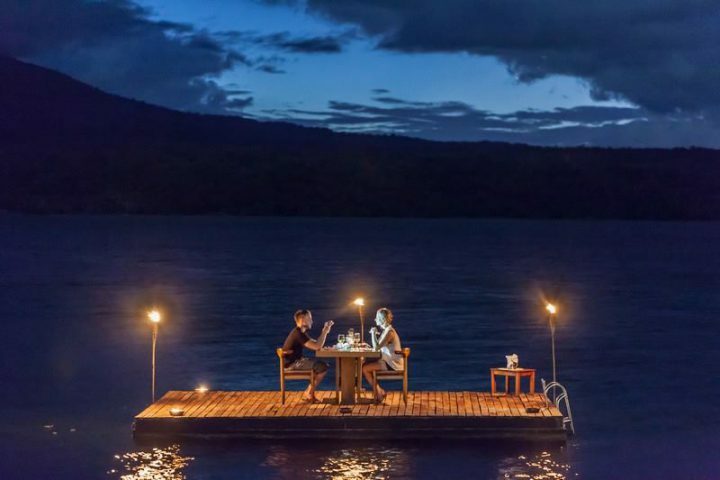 Enjoying spectacular views of the Mombacho Volcano, the Lodge offers nine tree-house-style casitas with lake views; they are only a short walk from the pool, restaurant, and wellness center. 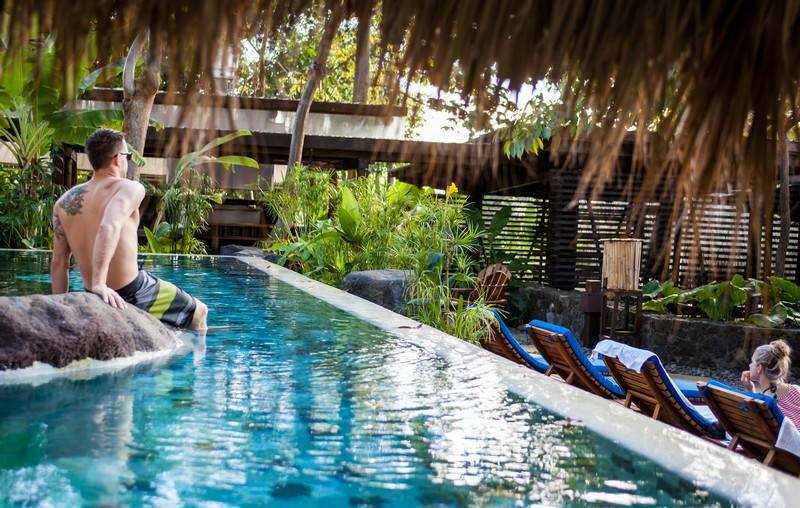 Expect to dine well on creative, delicious organic cuisine, and plan to kayak or paddleboard among the nearby islands, do yoga on the outdoor deck, relax at the small on-site spa.